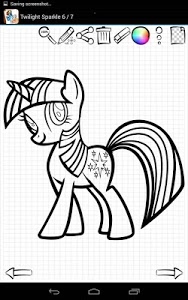 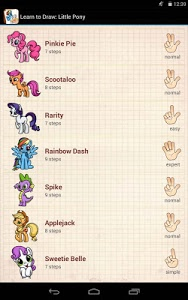 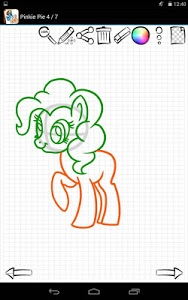 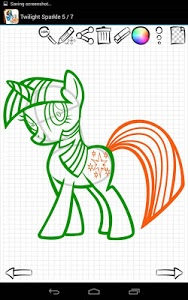 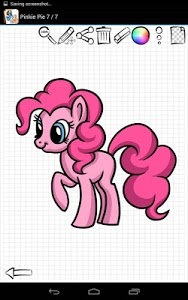 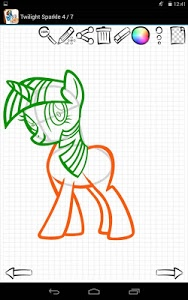 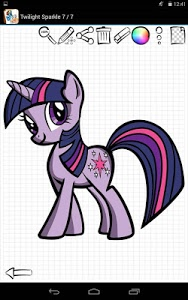 Learn to Draw: Little Ponies is a unique Android app that teaches you how to draw Rarity, Pinkie, Twilight, Sparkle, Fluttershy step-by-step! 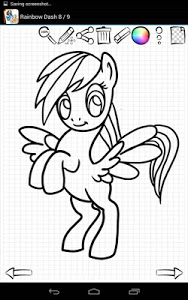 Drawing is considered to be very complex. 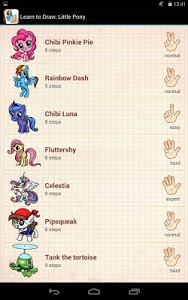 You won’t believe how easy it can be with this app. 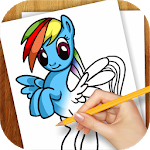 This app is suitable for teaching yourself and your kids how to draw, a great tool for art educators, and a fun activity that family and friends can do together! 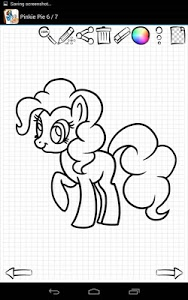 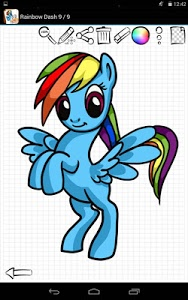 The way the How to Draw: My Little Ponies tutorials work is simple. 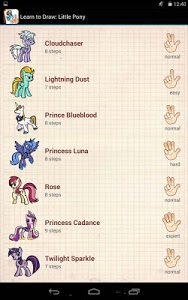 You choose a tutorial from the list that you want to draw. 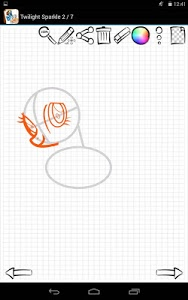 You then mimic each step to draw what you choose. 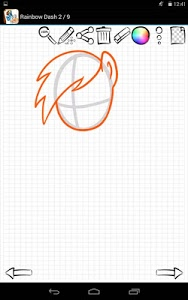 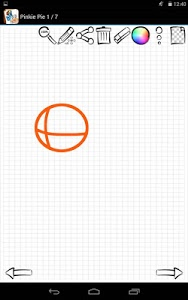 You can take the app wherever you go and draw on your medium of choice. 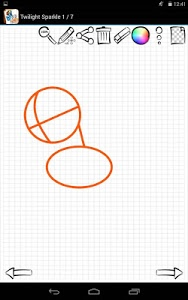 Drawing paper, chalkboard, sidewalk—it’s up to you! 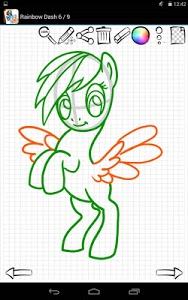 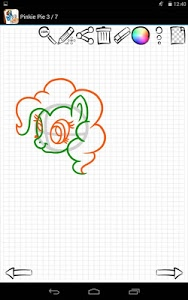 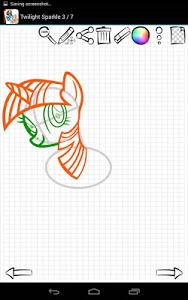 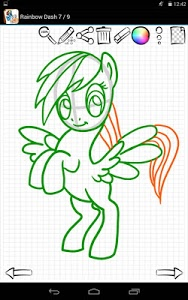 • A large collection of designs for drawing like: Celestia, Rainbow, Spike, Scootaloo, Applejack! 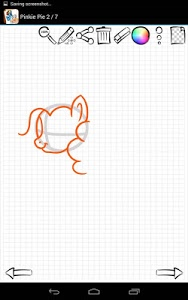 Similar to "Learn to Draw Little Pony"